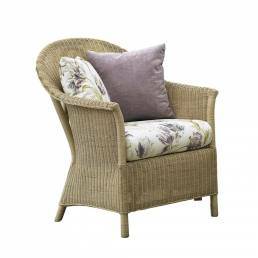 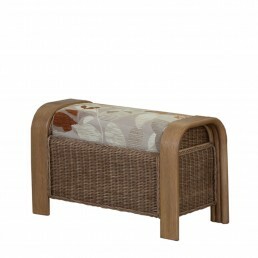 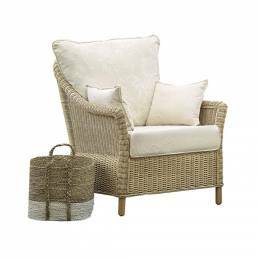 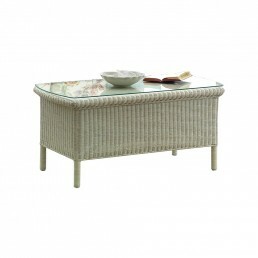 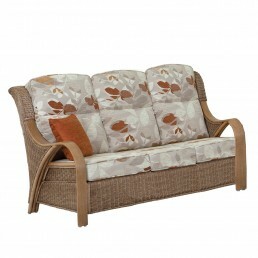 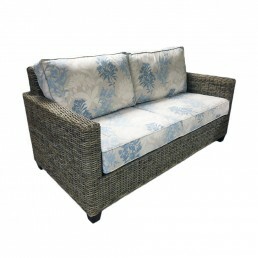 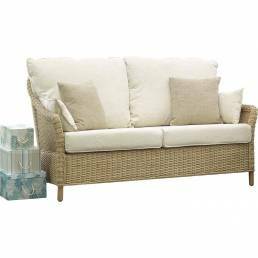 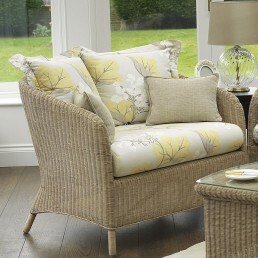 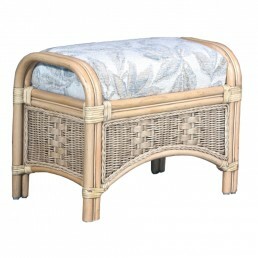 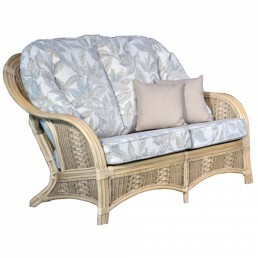 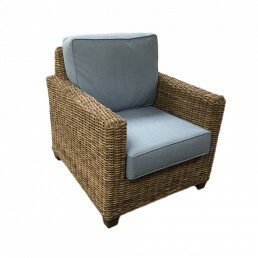 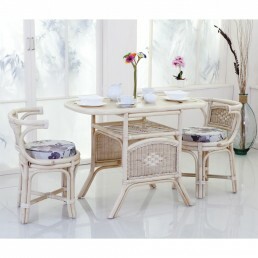 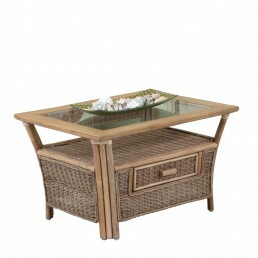 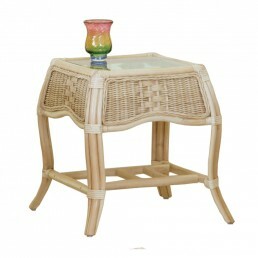 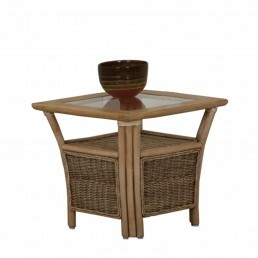 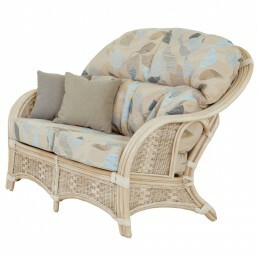 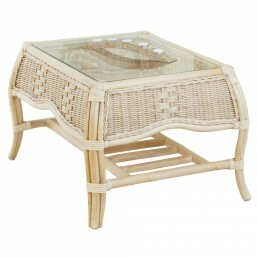 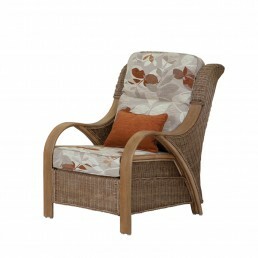 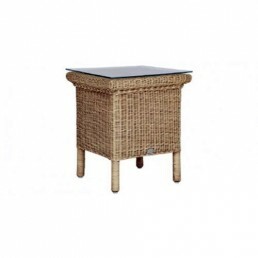 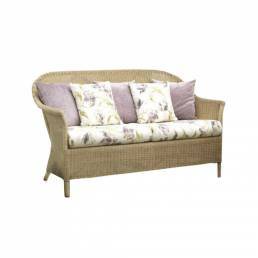 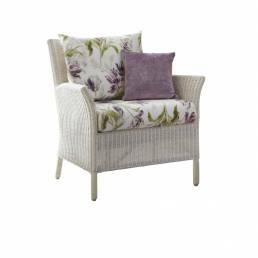 Freshen up your conservatory today with some stylish wicker or rattan furniture from Glasswells. 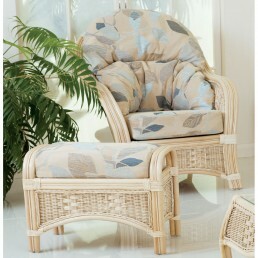 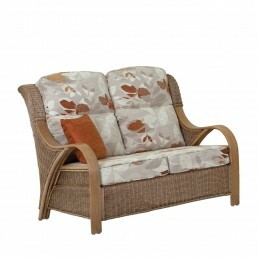 We offer some of the finest conservatory furniture, all individually selected for its durability, comfort and style. 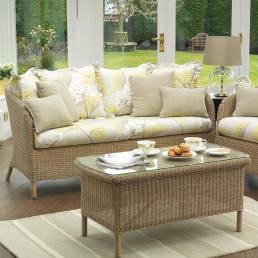 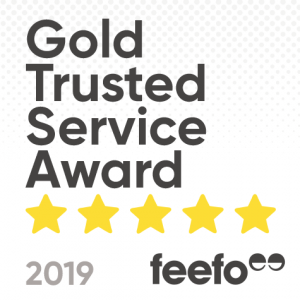 With conservatory cane furniture from the industry specialists such as Laura Ashley and Daro, you are certain to find some long-lasting furniture for your conservatory.